How to clear the ITIL Foundation Exam in the very first attempt? If you are here, then probably you have a considerable idea of the importance of ITIL certification in your career progression regardless of the industry you are currently working in or thinking to move to. The very first step in your ITIL journey will be the ITIL Foundation examination. Post clearing the foundation examination you will be able to sit for the higher levels. Hence, clearing ITIL foundation exam is of utmost necessity in order to begin your journey towards achieving the Master Certification and, undoubtedly, you require putting in serious efforts and endeavors to pass the exam with flying colors. In this post, we are highlighting the essential tips which will help you clear the ITIL Foundation exam in your very first attempt. Go around the bush before investigating the bush itself. Yes! We are, indeed, telling you to beat about the bush but not in the way the idiom means. We mean to say that before you start reading a particular topic in the main study material, it is extremely necessary that you read around the topic first and prepare your ground before you hit the main course material. If you tend to follow this approach you will find a lot of interesting material around the main topic which will aid and assist you to get a better hold of the concept. Moreover, there will be no scope of forgetting the same. Hence, it is ideal to take your own time to understand the concept and not focus on what others around you, attempting the same examination, are doing. Be curious and inquisitive during the course. Of course, you will join a reputable ITIL certification training center in order to get access to latest study material and expert advice and guidance. Instead of merely listening during training go ahead and ask a lot of questions. Be inquisitive in nature. Whenever you happen to come across any doubt, it is extremely important that you get the same cleared at that very moment. This is because ITIL has got a lot of concepts and post explanation of a concept, the trainer might not come to the same again. Simply relying on study material provided by the training center won’t help at all. It is necessary that you make your own notes especially for the topics you find difficult. Own handwritten notes are extremely useful when the time for revision comes and moreover, the concept tends to remain in your brain when you are preparing your personal notes for the same. Give mock examinations and attempt sample papers. Sample papers for the ITIL exam are available on the Internet and can be downloaded easily. Moreover, your training center will also provide you with sample papers. Sample papers are a great way to check your preparation and to know the areas where you need more preparation. Identification of the areas on which you require putting more efforts helps a lot in giving a direction to your preparation. The training center also organizes mock examinations to enable you to experience the exam’s atmosphere. 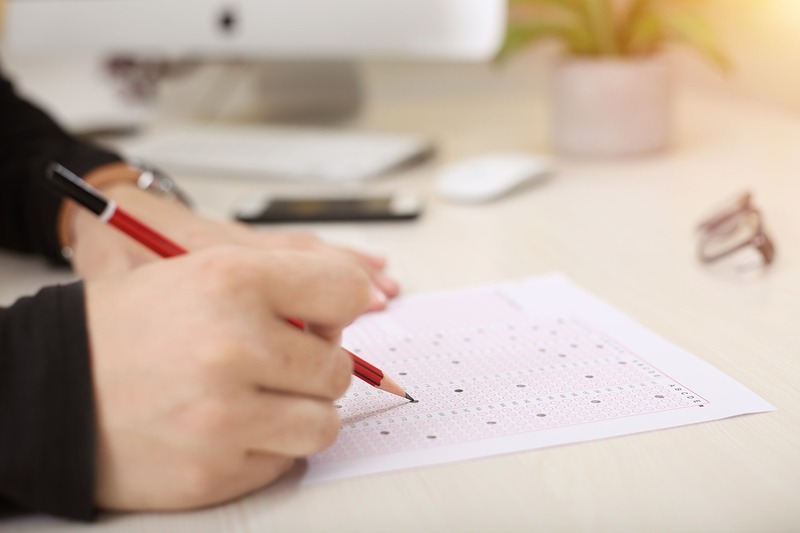 While, for completing sample papers, you can take your own time, mock examinations are conducted in accordance with the rules and regulations of the exam. Therefore, you get to understand better the approach that you should undertake in order to give your best in the exam. Have a basic understanding of the lifecycle and capability modules. ITIL Foundation examination is all about testing your basics. Hence, you must have the fundamental understanding of each and every module. The deep part will come later in the Intermediate examination. Therefore, instead of focusing on going deep, get a good hold on the basic understanding of each module in order to crack the ITIL Foundation exam. Moreover, make sure that you are aware of all sorts of technical abbreviations and jargons in order to give your best in the examination. Read a question thoroughly before giving the answer. During the examination, it is a must that you read the questions thoroughly before providing your answer for the same. ITIL Foundation examination comes with a considerable number of trick questions and if you don’t read the question properly, you might end up submitting a wrong answer for that question ultimately decreasing your chances of clearing the examination in the very first attempt. These were the essential tips that you require keeping in mind if you wish to clear the ITIL Foundation exam in your very first attempt. Remember, in the end, concentration in your efforts and your understanding of the material will matter the most in deciding about the outcome of your attempt for the ITIL Foundation examination.